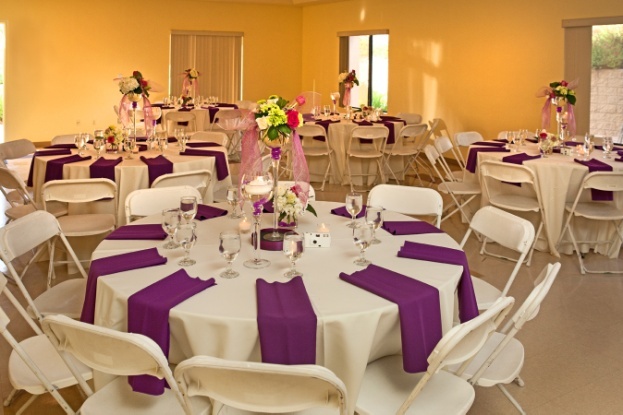 From a simple luncheon to an up-scale dinner, our event staff will provide you with ideas on how to make your event a success. 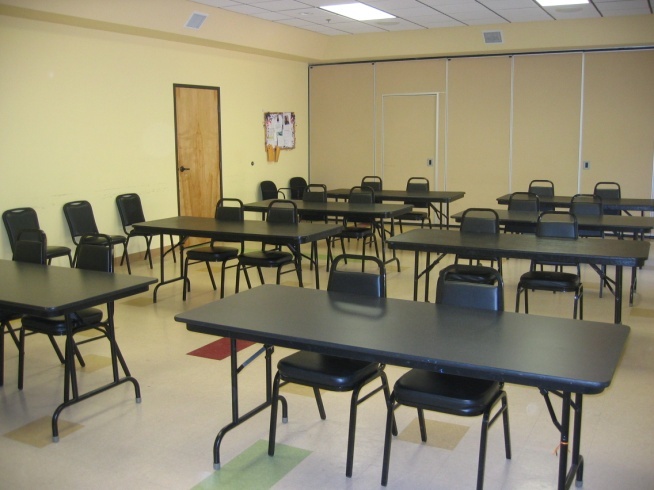 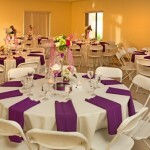 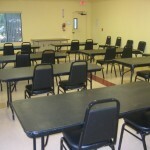 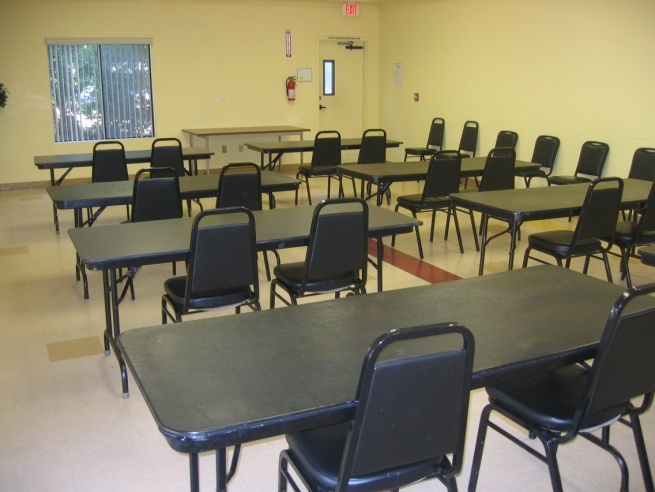 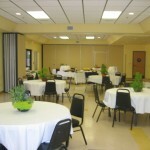 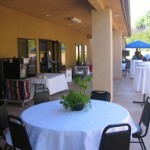 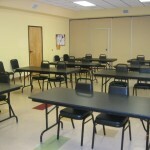 Our large activity room can be set up to your liking. 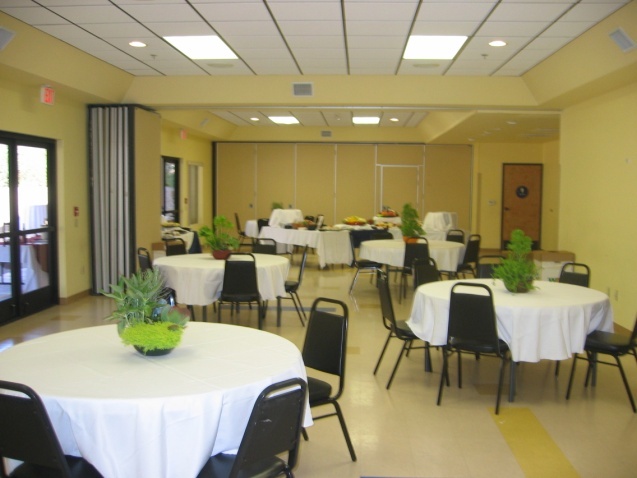 Whether you have a lecture, need to teach a class, or just host a reception, our staff can assist you with your set-up needs. 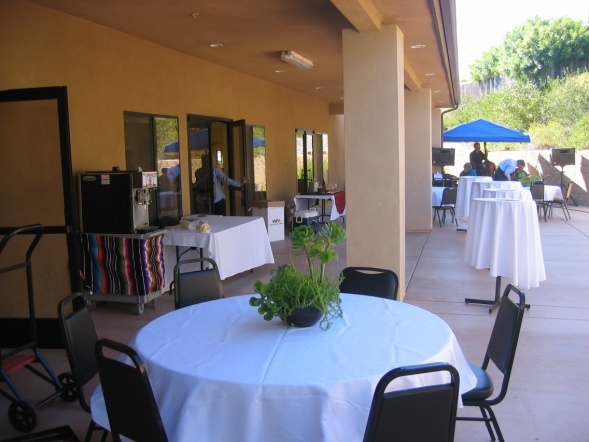 Our activity room patio will give your guests the opportunity to enjoy the outdoors while still having the ability to step inside and enjoy our temperature controlled room.